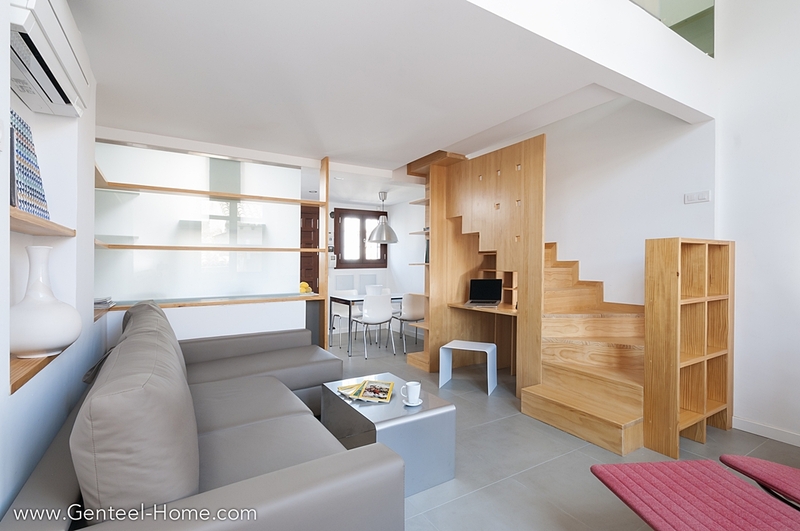 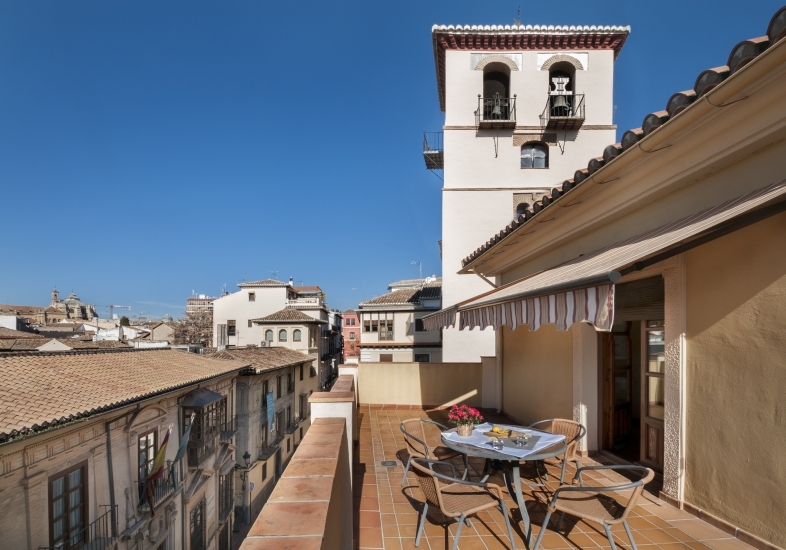 Factastic apartment recently built located in the herat of Granada. 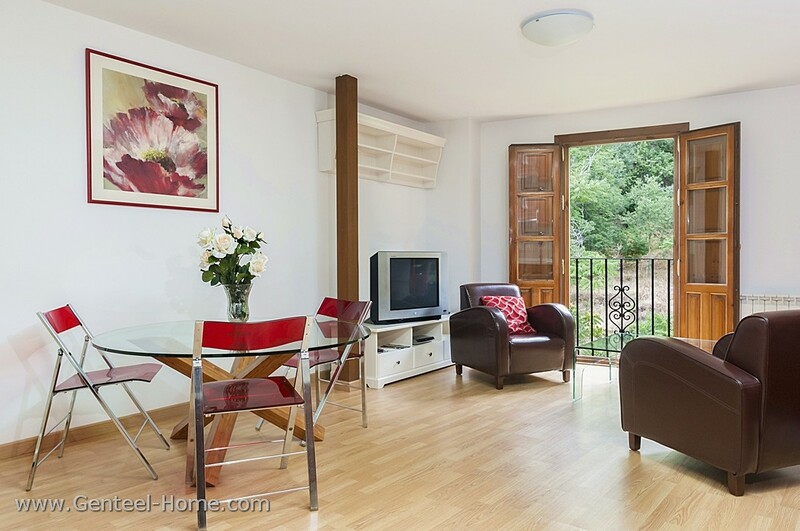 Bright studio situated right on the heart of Granada, one step away from the most important atractions of Granada. 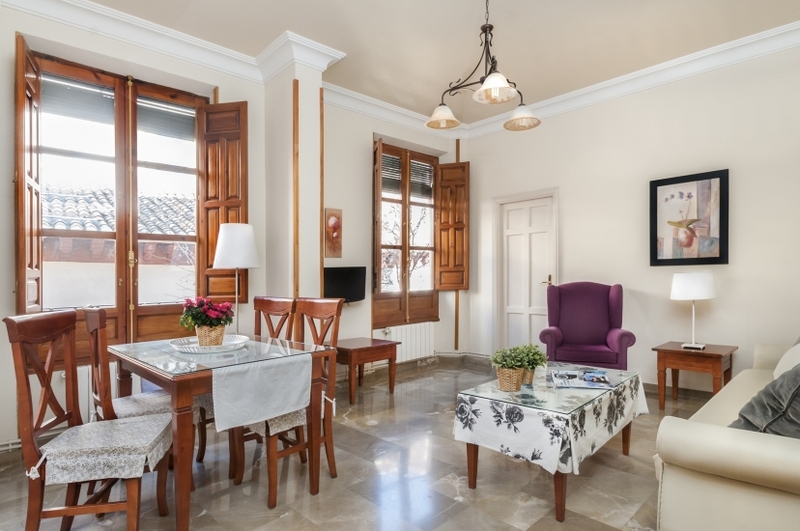 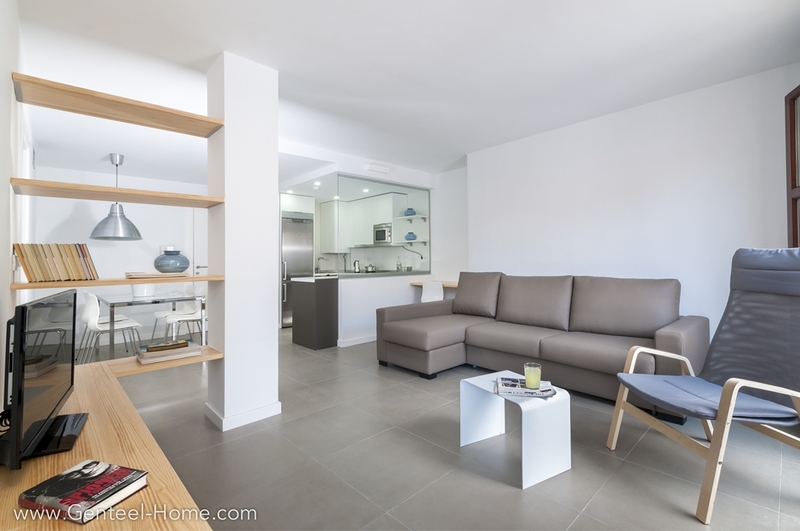 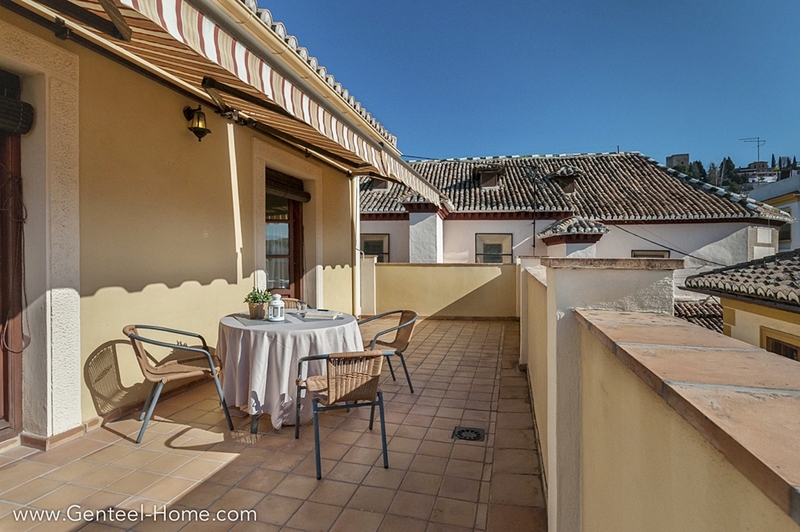 Beautiful and bright apartment located in the center of Granada, next to the main tourist attractions of the city.